Good pay and benefits, great opportunity for long-term career prospects to anyone who wants it. 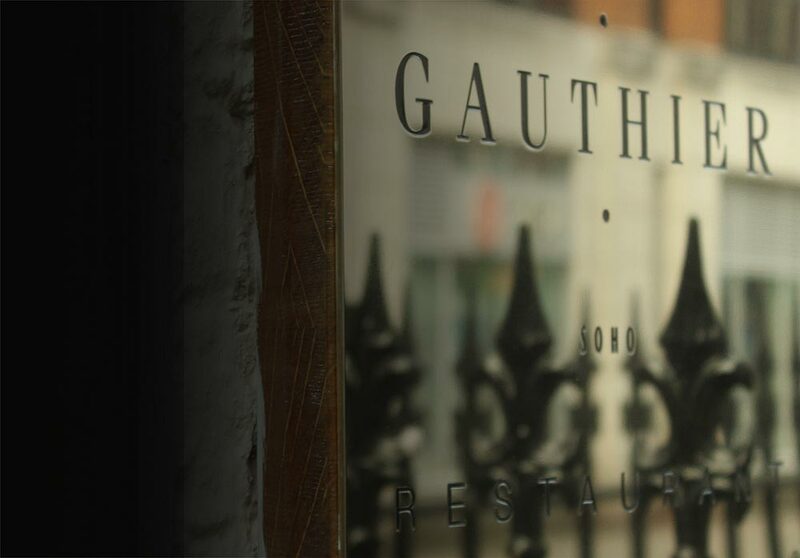 Please email Gerard Virolle g.virolle@gauthiersoho.co.uk with your CV. Fancy running up and down stairs carrying trays and silver cloches in a Georgian Soho townhouse? Be part of London’s most chic team of waiters, described by The Observer as ’could have been cast in a D&G underwear ad’. Look after our lovely regulars, learn about the Soho restaurant industry and generally live the dream.